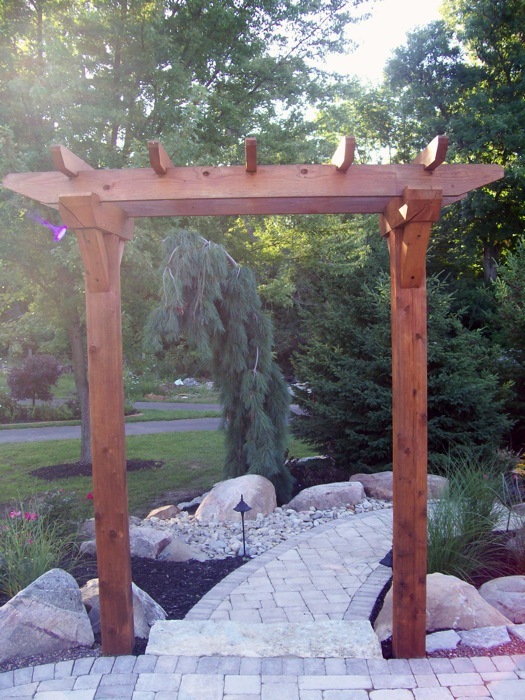 Whispering Creek Landscaping offers a comprehensive line of fully customizable, high-quality services delivered to you by our team of landscaping professionals. 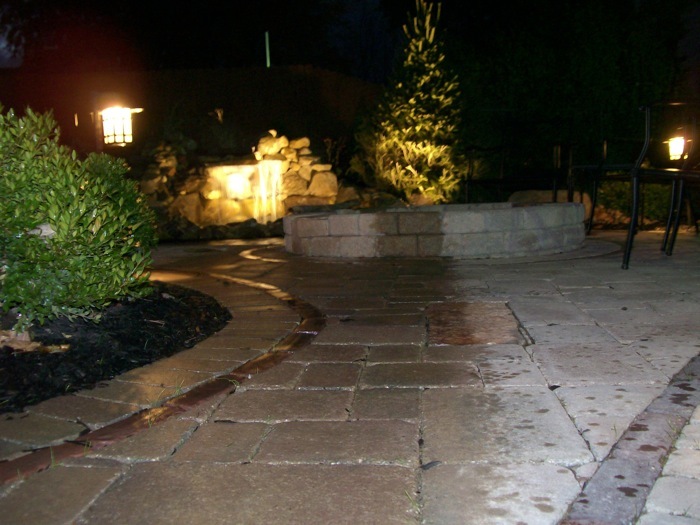 Hardscape Installation: We supply and install patios, retaining walls, arbors, decks, pergolas, outdoor structures, pavers, and both natural and manufactured stone products. Landscape Maintenance: We provide complete commercial, institutional and residential mowing, care, pruning, spring clean-up, mulching, leaf removal, and annuals. Irrigation Installation and Maintenance: We design, install lawn sprinkler systems; perform spring start-up, winterization, and repair. 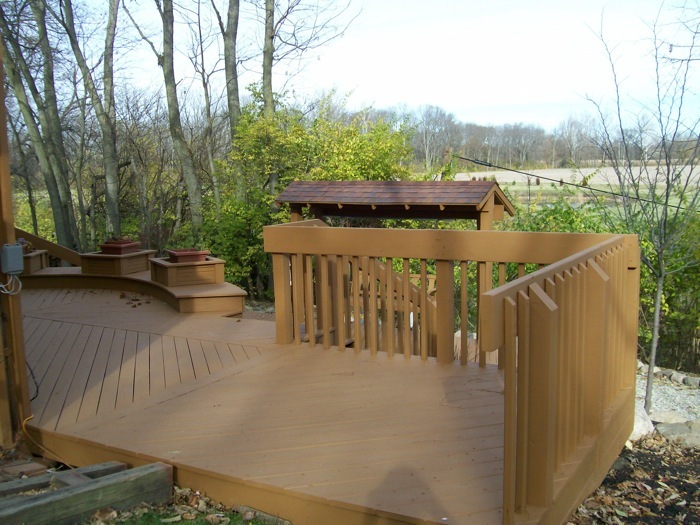 Drainage Solutions: We design and install drainage solutions for your site’s needs. Water Feature Installation and Maintenance: We perform design, installation and repair work on waterfalls, ponds, and reflecting pools. Lighting Installation and Maintenance: We perform design and installation of low voltage lighting to highlight your home’s architectural features, landscaping and people areas. Repair, maintenance and modification of existing systems. Snow removal and Salting: We provide contracted snow and ice removal for commercial and institutional properties and associations.